For the last several years, Capitol Hill has been an epicenter for rapid building, especially of luxury apartments. This has drastically changed the character of the neighborhood...again. Its history as auto row is still just slightly visible if you look hard enough on 11th and 12th Avenue, around the Pike Pine corridor, while its status as the city's gayborhood and arts district are readily apparent. The neighborhood is now the center of nightlife for the city, bringing in massive crowds of weekend warriors in addition to a huge influx of new residents, who value Capitol Hill's unmatched density of restaurants, retail and central location. The new Capitol Hill Light rail has made it easier than ever to get from the center of the neighborhood to downtown and the University District. 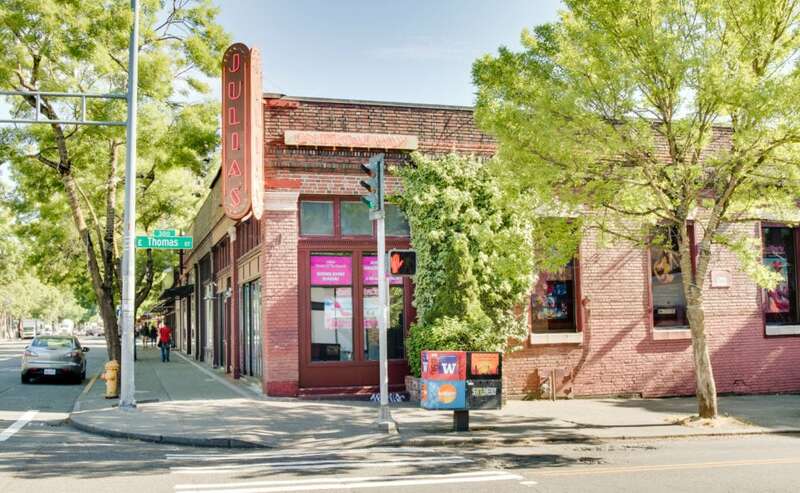 If you want an extremely lively lifestyle in the center of the city, Capitol Hill is the place to be. Retail Therapy: A chic boutique featuring local fashions and art, quirky gifts, home décor and gorgeous jewelry. Cafe Pettirosso: An inviting bistro with fresh pastries, coffee and cocktails and a little patio out front, off the main drag. Volunteer Park: One of Seattle's oldest parks, with frequent events, an historic water tower and a conservatory. Terra Plata: Airy and bright with rooftop dining in summer and farm-to-table culinary delights year round. Tavern Law: A craft cocktail bar with a speakeasy style space upstairs and a kitchen serving high-end comfort food.